Gentrification isn't just the physical remaking of a neighborhood. A key part of the process is the renaming of spaces to make them more appealing for affluent newcomers. Very often this results in the erasure of names and meanings of significance to the community already there. Sometimes, new names seek to whitewash a neighborhood, to imply it's "up-and-coming" and no longer a scary, crime-ridden place for the middle-class to avoid. Other times, new monikers are simply real estate marketing gimmicks to try to create a more exciting place name. The Express reached out to readers on Twitter to ask, what are some new neighborhood names you have seen or read around The Town? Here are some of the responses. 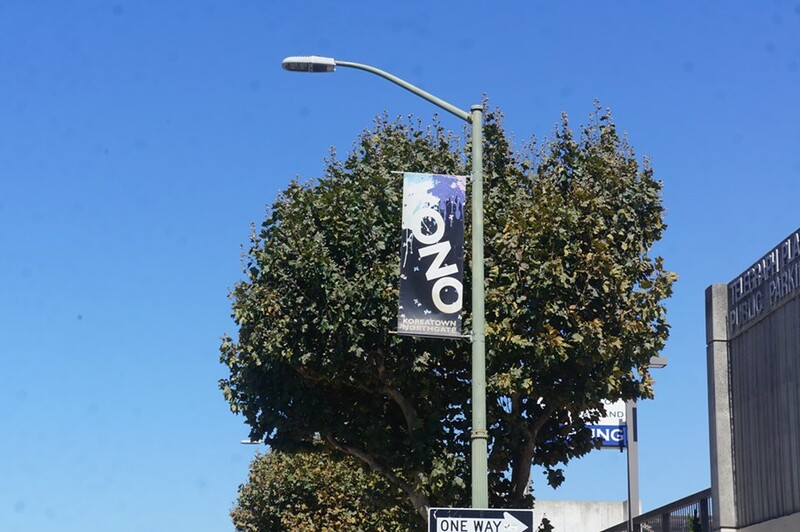 "NOBE" is possibly the baldest and most obnoxious attempt to rename part of Oakland. 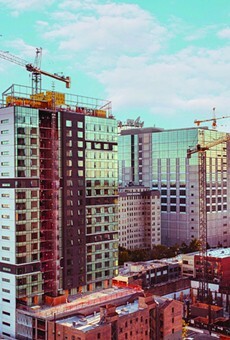 Devised by realtors, the name is an acronym referring to North Oakland-Berkeley-Emeryville and reaches pretentiously for the status of other four-letter urban place names like SOHO and SOMA. 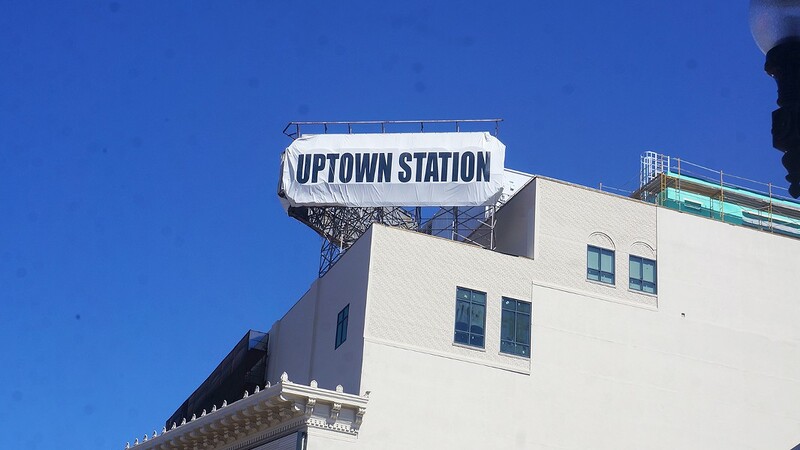 The use of "Uptown" to refer to what is really part of downtown Oakland is relatively new and followed the city's massive gentrification project to renovate the Fox Theater and build 10,000 new units of housing around Grand Avenue and Telegraph in the early 2000s. "KONO" is shorthand for the Koreatown-Northgate area, a designation that's the invention of a business improvement district of the same name. Some longtime residents had rejected the attempt to label a stretch of Telegraph Avenue as "Koreatown" because most longtime residents knew the area as Northgate. "KONO" was a compromise. Prescott is actually one of the oldest names for this neighborhood located in West Oakland. But for decades, residents of this mostly working-class flatland area called it the Bottoms and the Lower Bottoms. Newer residents who have moved in over the past 15 years or so and bought up the older Victorians in this part of the Town seem to like the Prescott designation more. Three more old neighborhood names that fell into disuse in the 1980s and 1990s, Longfellow, Santa Fe, and Bushrod are making comebacks as these contiguous areas of North Oakland have gentrified. Bushrod, in fact, was named the "hottest" real estate market in the nation last year. But the area's other beloved names are the North Pole and Ice City, frosty, but referring to the northern position on the city map. San Antonio Park District and Reservoir Hills are also established place names with long histories that fell into disuse, but their revival coincides with an attempt to put a more genteel stamp on the map. 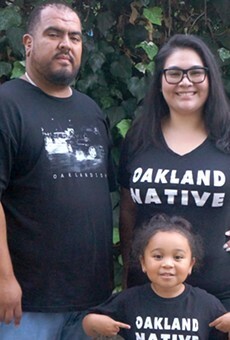 This is especially true because the commonly used names for this part of Oakland just East of 14th Avenue to Fruitvale Avenue have always been a little too real. Lore has it that in the 1970s this swath of Oakland was called the Rollin' 20s, a reference to the avenues which span 20th to 29th. 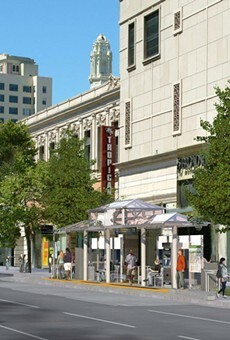 In the 1980s the area became the Twomps, referring to $20 sacks of cannabis and also the avenues. In the 1990s it became the Murder Dubbs due to a spike in homicides. But the neighborhood is also simply and lovingly called the Dubbs, which obviously salutes a certain basketball team also. This is a ridiculous name that some realtors have tried foisting on the part of the Fruitvale just below the Interstate 580 freeway across from the actual Dimond neighborhood. 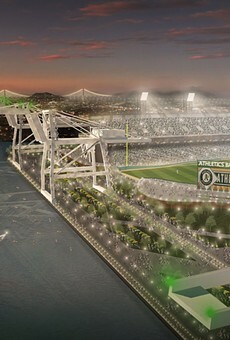 It's the Fruitvale, not the Dimond. Just stop. Old-timers call it the Fruitvale. 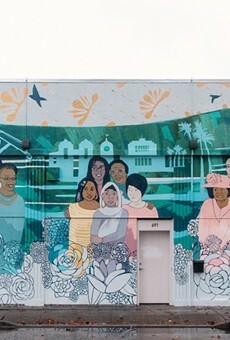 And newcomers of all types — immigrants, techies, people of all colors and incomes, renters, homeowners — call it the Fruitvale. The historic name just fits beautifully. 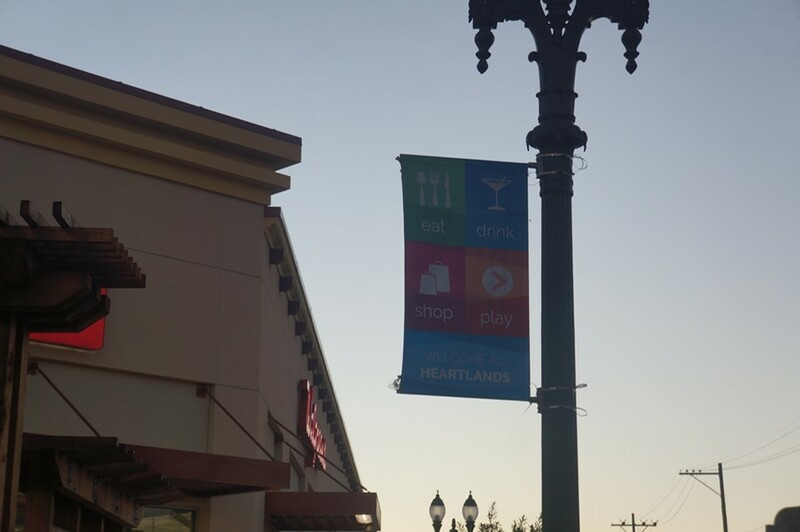 But, every place has a nickname, and Fruitvale's is "the Dirty 30s." Maybe its reverse gentrification at work? After all, what realtor would call a house in the Fruitvale "a fixer upper in the Dirty 30s?" This neighborhood's real historic name is Seminary, and that's what a lot of locals still call it. Another nickname is Sem City, a riff on the video game, and there used to be a gang in the area that went by that name also. But this part of Oakland has been rapidly gentrifying, and the real estate industry has responded by trying to rebrand it with several different names, all of which sound a little preposterous. 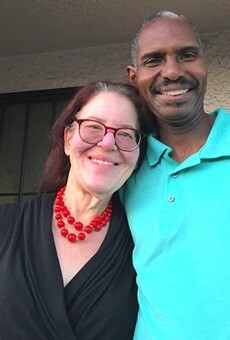 "Baja Maxwell Park," "Heartlands," and "Lower Millsmont" are just other efforts to extend an already affluent neighborhood into a new area by grafting "baja" or "lower" onto the name.